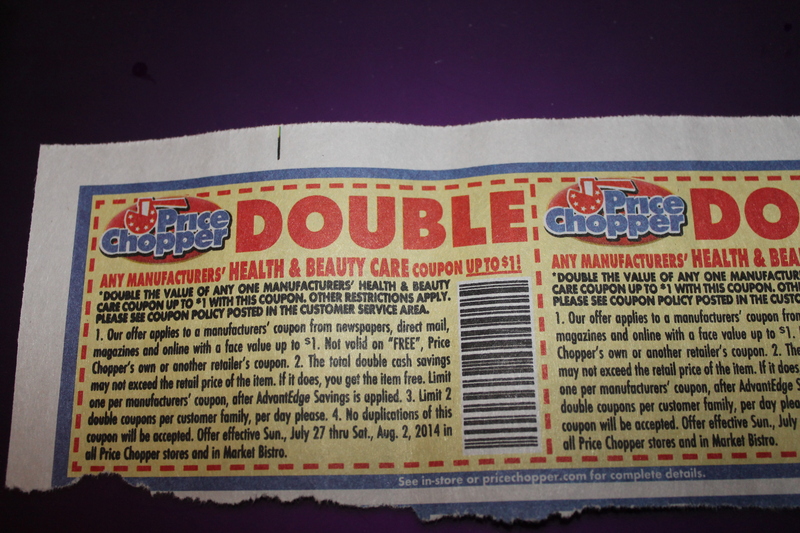 Don’t miss the two $1 double any health or beauty coupon on the back of the Price Chopper newspaper insert today. Use these coupons to double two $1 manufacturer’s coupons for health or beauty products to $2. This entry was posted in Coupon, Price Chopper and tagged coupon, Price Chopper. Bookmark the permalink.